Making embedded GUI development easy. Crank is so much more than just a GUI design and development software company. Our Storyboard products and our engineering teams are the secret sauce and extended arms of product-led companies around the globe. 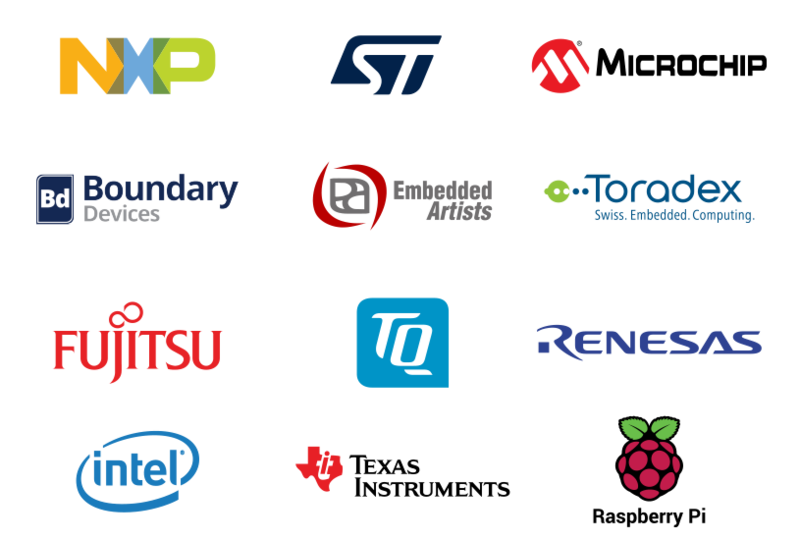 From Fortune 100 companies, to humble yet innovative, consumer device manufacturers rely on our expertise to design and develop award-winning embedded GUIs, so they can get to market faster and with a higher performance than ever before. 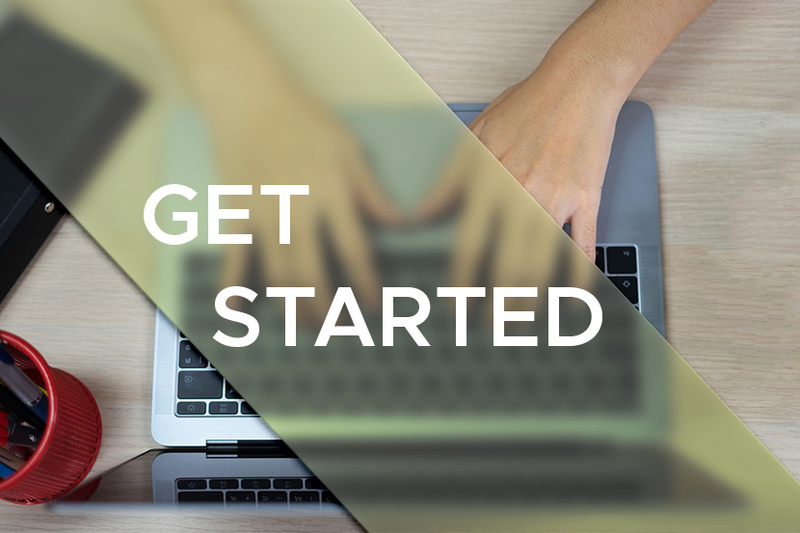 It’s time you created your market-winning embedded GUI too. Discover why Crank has become the trusted design tool across all industries. 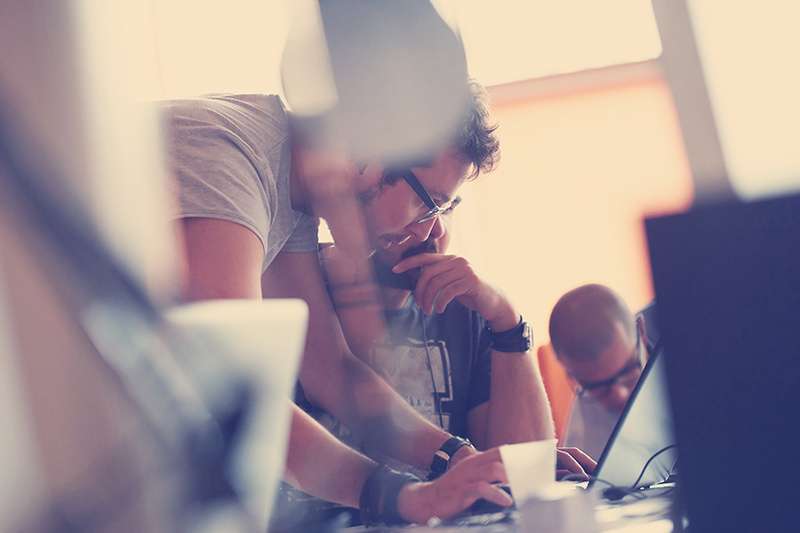 We're bringing embedded GUI development expertise and Storyboard training to a city near you. We appreciate and invest in our team because happy employees mean happy customers. 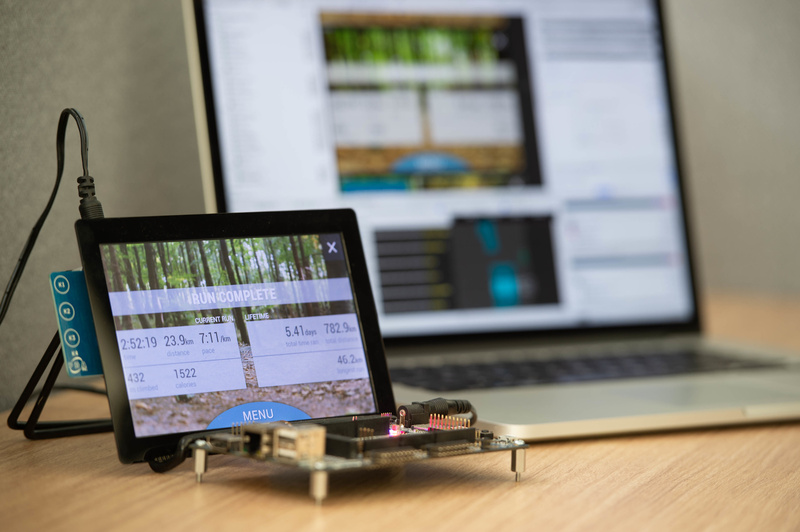 From MPUs to MCUs, Crank’s GUI design and development tools give product teams the ability to produce ultra-fast and sleek embedded GUIs that don’t have to drain batteries or compromise the performance of the target device. Designers can create visual and 3D designs with Photoshop or Sketch and bring designs to life with easy-to-use prototyping and animation editing tools that automatically generate pixel-perfect code. Meanwhile, developers can focus on code optimization, and deploy for faster fine-tuning on the target device. Getting superior products to market faster is what our customers achieve. Our proprietary design and development platform encourages teams to work side-by-side for maximum efficiency, yet independently so they can validate designs and performance earlier for faster time to market. 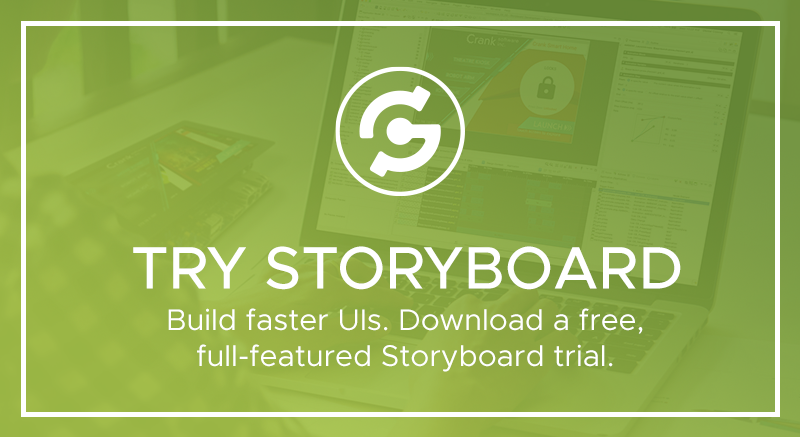 We built Storyboard from the ground up for embedded UI design and development. We want your GUI to define your brand, to win you awards. To be successful. With our quick start videos and an active user community, you'll be on your way in no time. When we build our next product, we will be using Crank Software - without hesitation. They provided the best 3rd party development team I've ever worked with. They delivered on their promises, and ensured our product launched on time. With Crank Software’s help, we were able to get up and running within a few days, have fully functional prototype units available within a few months, and have a product ready to launch in record time. How much is ineffective GUI design and development costing you? 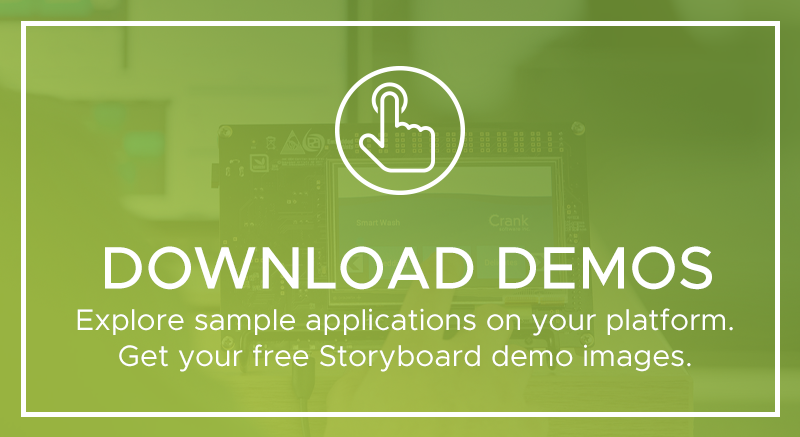 Join the thousands of developers and designers using Crank Storyboard to create rich, GUI applications for multi-market embedded devices. ©2019 Crank Software Inc. All rights reserved.